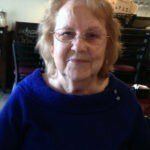 Annie Jo Smith Cain, passed away on November 17, 2018, at the age of 95. 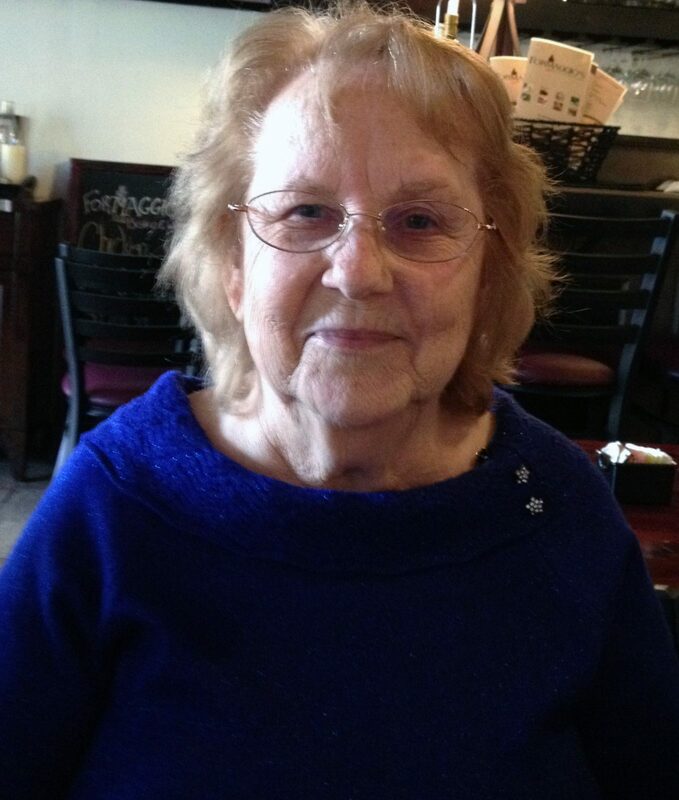 She was born in Newberry, Florida, on March 29, 1923 to Joseph Duncan and Cora Lee Smith. She was the eighth of nine children, all of whom have preceded her in death. On June 17, 1941 she married Julian Wilson Cain, who passed away in 1991 after 50 years of marriage. During her marriage, she worked at her father’s grocery store, Smith’s Grocery, on Main Street in Alachua, Florida, and was a bookkeeper for her family’s farm and other businesses, including Cain Tire and Fuel. She had six children: Charles Wilson Cain (Pat), Catherine Marie Cain Lyons, Wallace Ray Cain (Mary), Larry Cain (deceased), Deidra “DeeDee” Cain Smith (Rod), Julian Alan Cain (Regina). Her children remember her as the most loving and wonderful mother, but her greatest source of joy was being a grandmother, lovingly known as “Nan,” to her sixteen grandchildren: Charles Cain, Jr., Angela Jackson, Jeffrey Cain, Teresa Cain, Jason Cain, Matthew Cain, David Barber, Jr., Julie Dee Barber (deceased), Kelly Barber, Christy Cain, Wallace Cain, Jr., Alison Glover, Jesse Smith, Dylan Smith, Caleb Cain, Wesley Cain. By the end of her life, she had gained an additional 23 Great-Grandchildren and 5 Great-Great-Grandchildren, all of whom were a great source of pride and enjoyment for her. Her nieces, nephews, extended family members, and friends were as precious to her as she was to them. She was an active member of the High Springs Church of God throughout her entire life, where her services will be held. A viewing will be held at Evans-Carter Funeral Home located 18724 High Springs Main St, High Springs, FL 32643, on Tuesday, November 20, 2018, from 5:30-7:30 PM. Funeral Services will be held at the High Springs Church of God located at 115 SW Poe Springs Rd High Springs, Florida, 32643 on Wednesday, November 21, 2018 at 11:00 AM. She will be buried in the family plot at the Spring Hill Methodist Church Cemetery. In lieu of flowers, the family requests donations to be made to either Haven Hospice, located at 4200 NW 90 Blvd, Gainesville, FL 32606, or Ayers Health and Rehabilitation Center, located at 606 NE 7th St, Trenton, FL 32693.